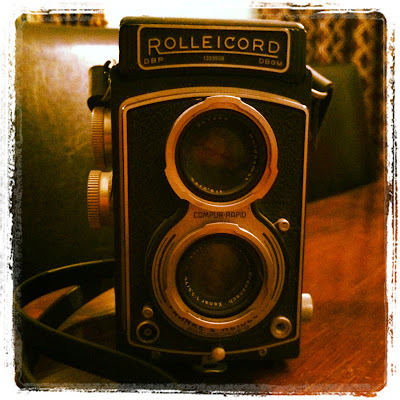 Today I came across this old camera that belonged to my grandfather. 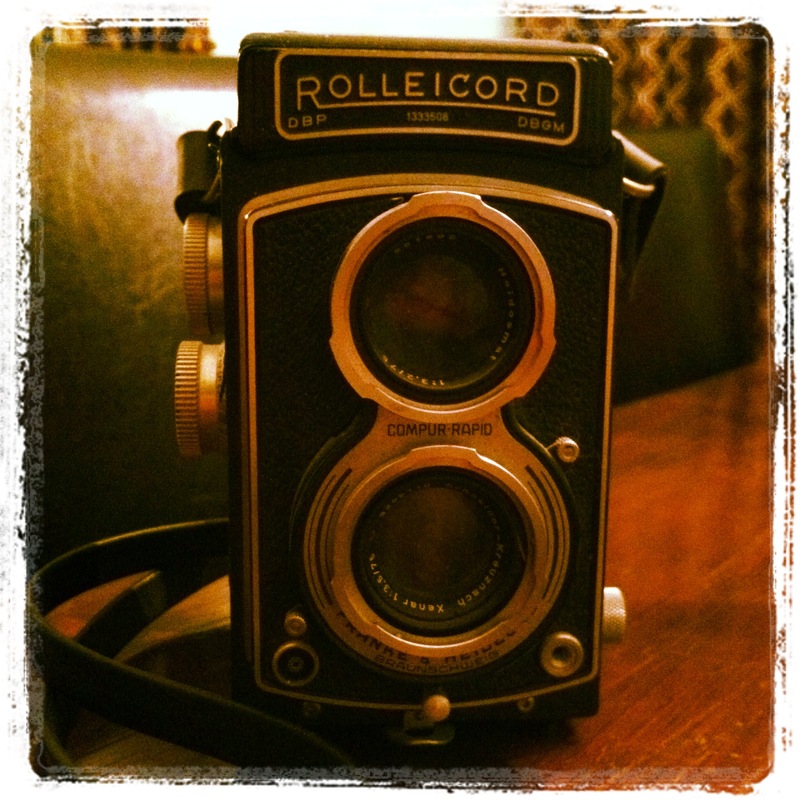 The Rolleicord was made in Germany after World War II and was just one of the many he used in the height of his picture taking days. I guess making pictures is in my blood.